The RSK Barrier Valve is used to prevent the propagation of flame and pressure along pipes and ducts. It is used where the dust concentration in the pipe is below the lower explosion limit (LEL). 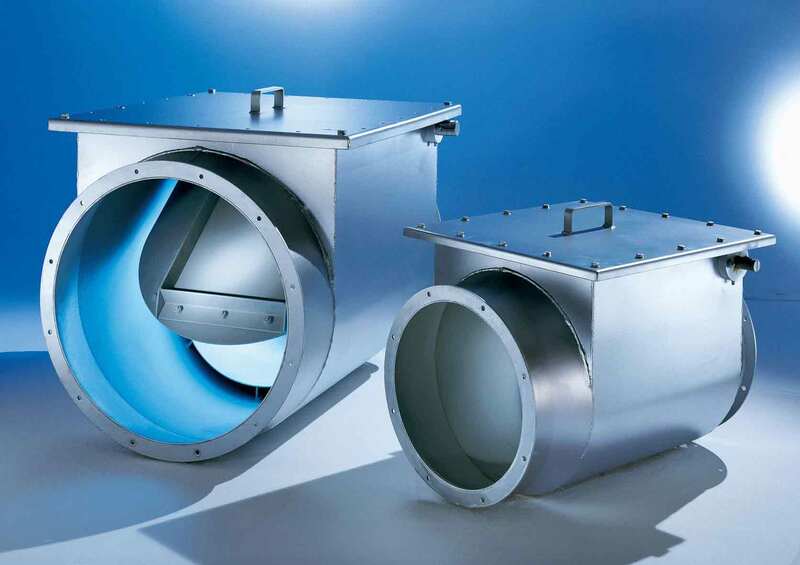 The RSK is a normally closed valve which is usually installed in the dirty air inlet line to a dust collector. 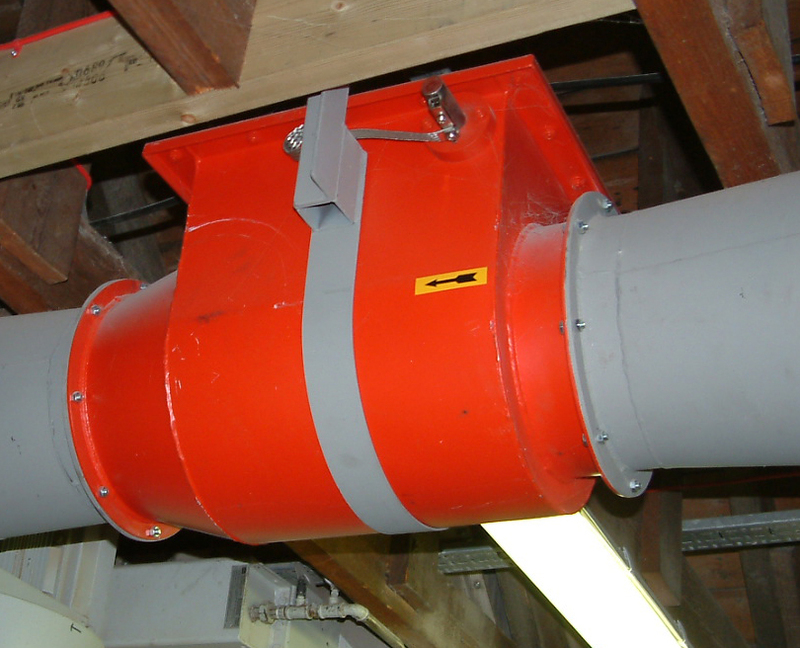 Where there is a risk of an explosion propagating from the dust collector back to the extraction points, the RSK is used to shut off the air flow and prevent flame from passing. The RSK is normally closed and opens automatically once the air flow is started. After an explosion the RSK can be re-used but the seals and valve plate must be checked before re-entering service. The unit does not necessarily need to be returned to the manufacturer. Savings are made in spares holding and down-time as a result. The result is a cost effective solution for plant designers and end users for all industries.